Born and raised in Western New York, Justin Swogier co-founded Buffalo Renewables. Justin brings with him over 15 years of construction and electrical experience. 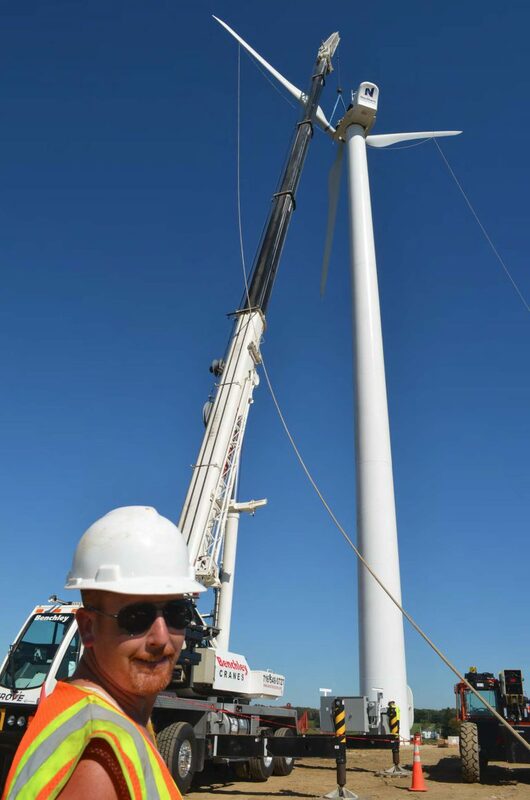 Trained in both wind and solar PV, Justin leads our fearless field crew and is an accomplished troubleshooter. His attention to detail and cool head makes sure our jobs are done right. When not building stuff, Justin can be found on his boat or on a golf course! !